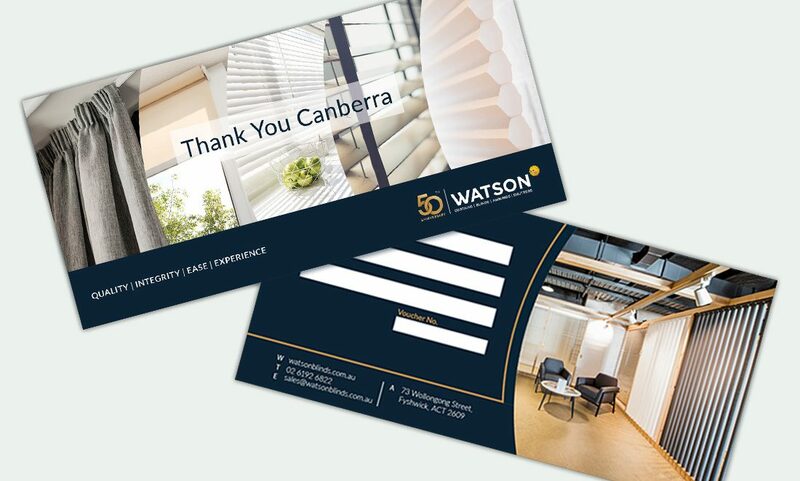 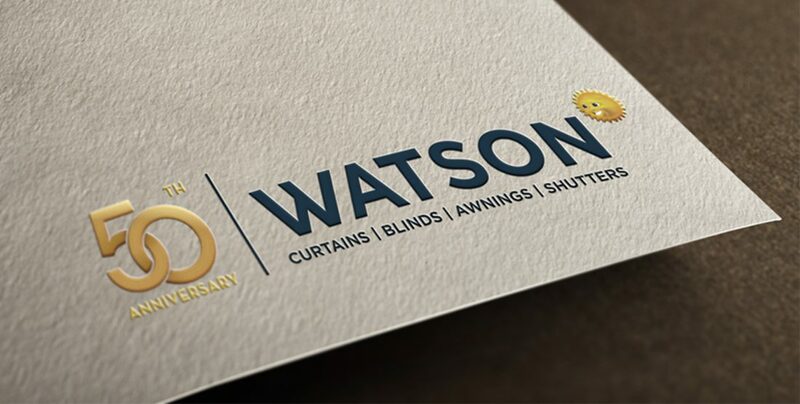 TMA assisted Watson Blinds & Awnings in achieving record company growth, working across the retail, commercial and wholesale arms of the Canberra family-owned business. 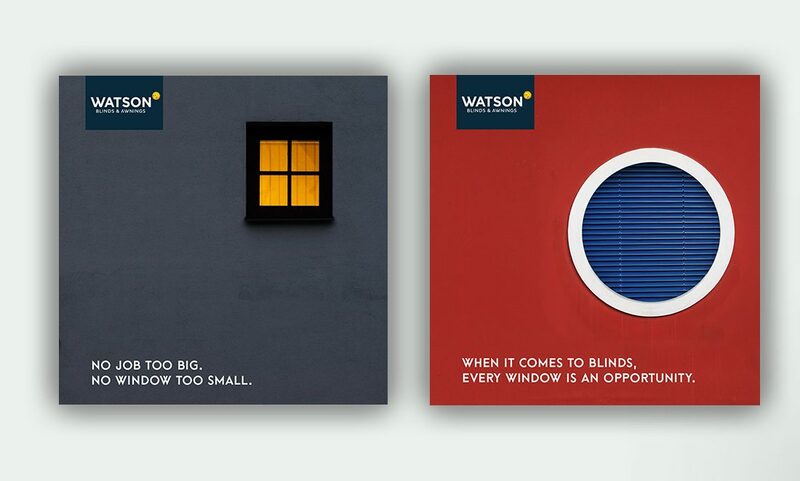 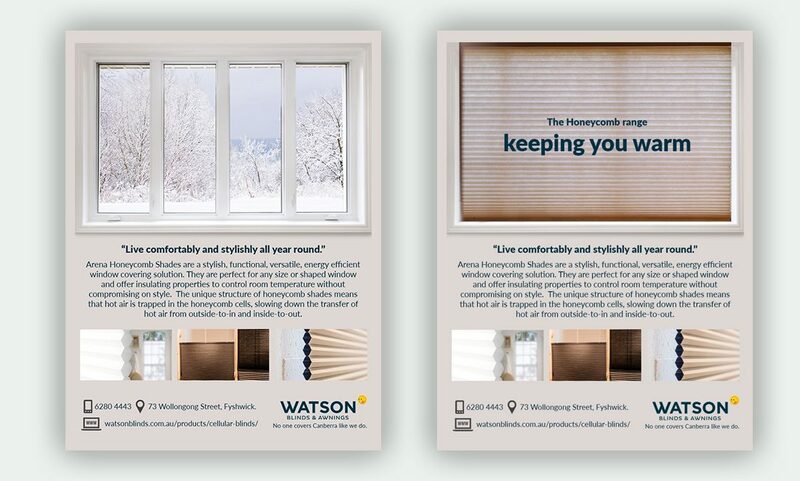 Watson Blinds & Awnings recently launched their new Fyshwick showroom to showcase their complete range of quality products. 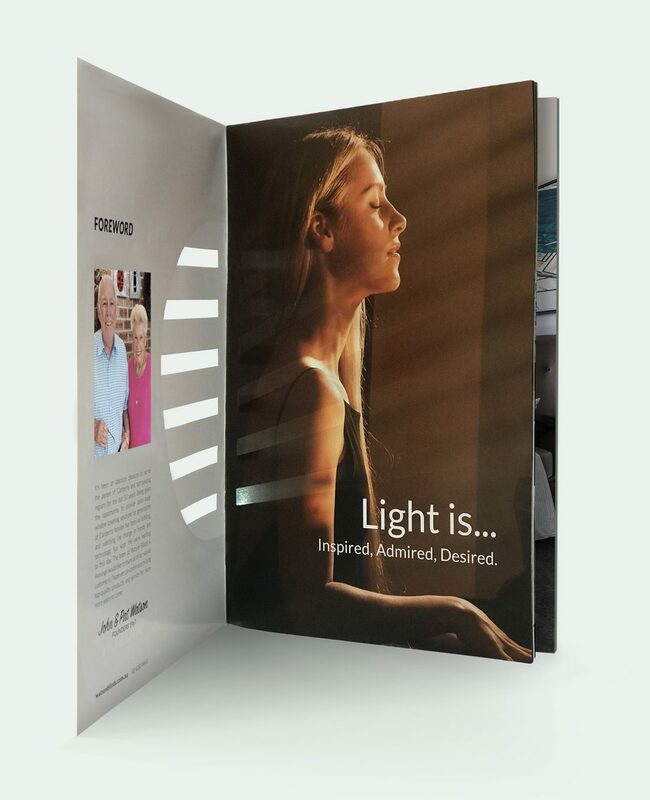 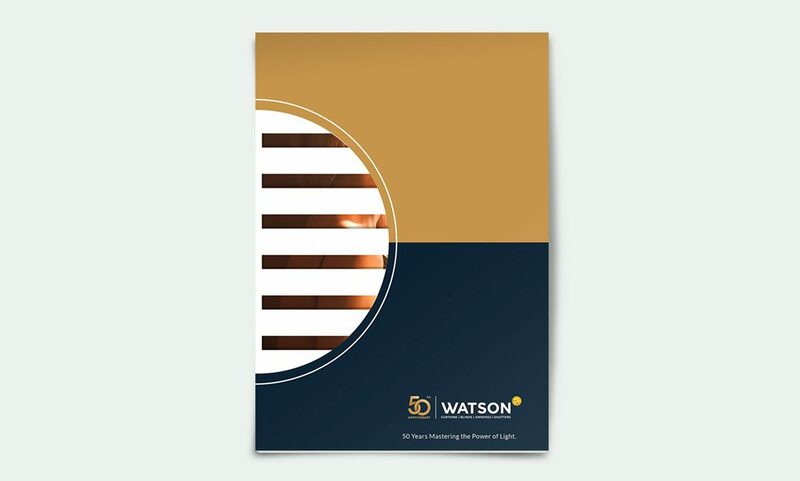 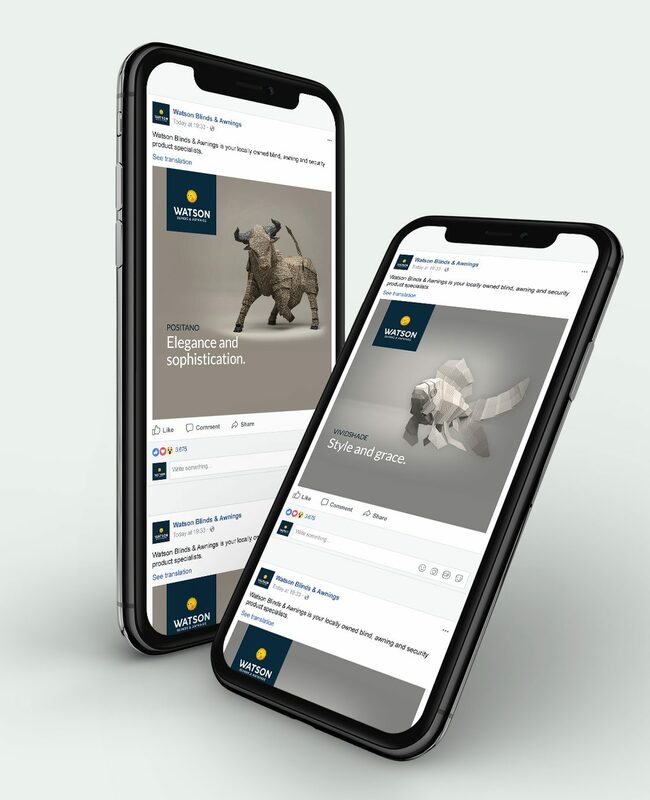 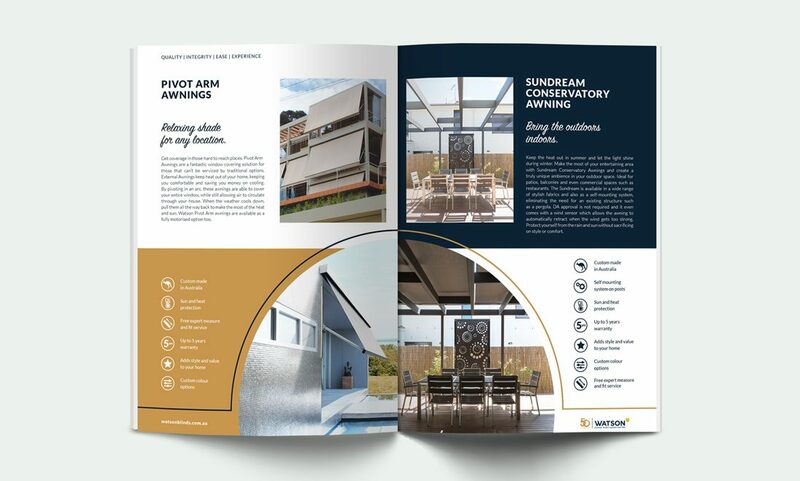 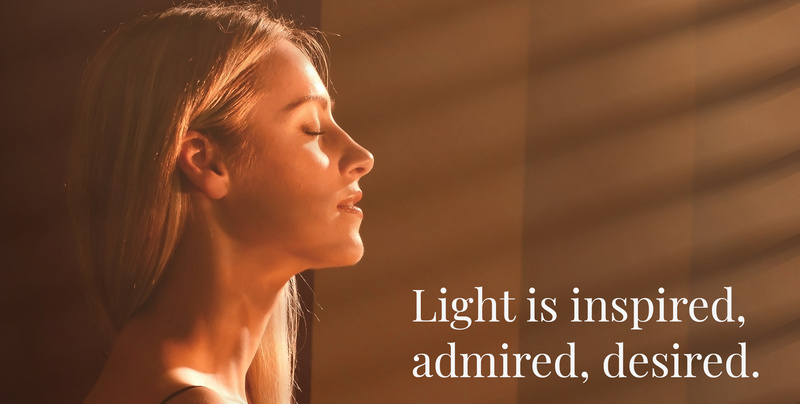 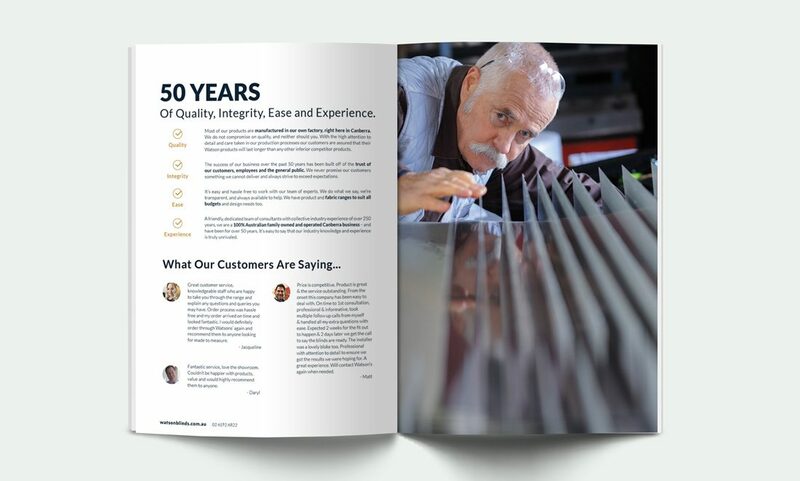 In celebration of their 50 years in business, TMA developed an integrated campaign across multiple channels, including television, print and digital.